Hijacked By Twins: Holiday From Your Holiday! Any mum will know that planning a family holiday is manic. Finding the right place to go, the right family accommodation, planning meals while away, activities to do, the packing, the list goes on and on. At the moment we are getting ready to go on a holiday of our own. I always find the run up to holiday the stressful part. Remembering to pack everything, knowing what we will need while we are away, scheduling posts so Hijacked By Twins keeps ticking over and making sure we have a shopping delivery arriving on the day we return. 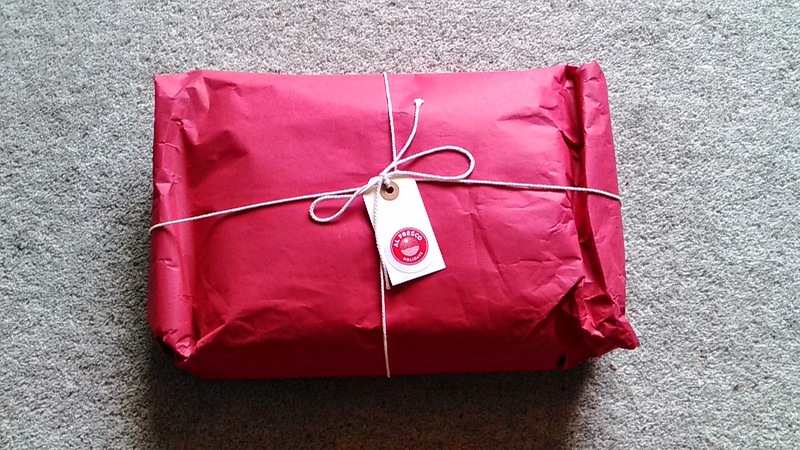 Knowing how stressed I get, I was delighted to receive a pamper kit from Al Fresco Holidays and knew that having a pamper evening would help to relieve some of the pre holiday stress. Al Fresco holidays have found that typically mums are responsible for the majority of plans that are needed for a family holiday. Then once away it is still not a true break as the children still wake up early and priorities are making sure the children have a great time, as it rightly should be. But sometimes us mums and dads also need a break. Pack activity bags for the children for the journey, we always pack a portable DVD player. The activity bags are also great to keep them occupied if you cannot get out at any point! While on holiday it is important that everyone has a great time and makes magical memories, after all that is what holidays are for! Disclosure: I was sent the pamper kit for the purpose of this post. No payment was received. All words, views and opinions are my own and 100% honest.